The AMD Ryzen platform is a relatively new one but it has come a long way. One of the initial problems was the gaming optimization at 1080p and people were also facing issues with RAM. 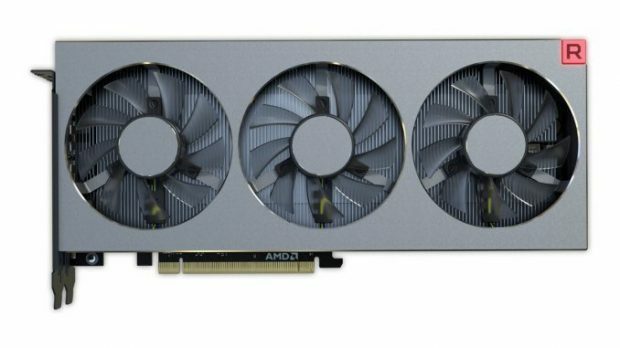 AMD has been working hard to correct these issues and the optimization process is largely completed. 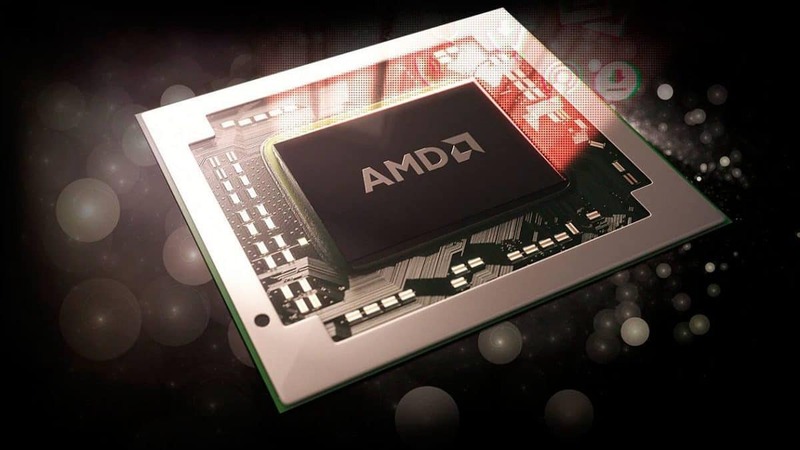 AMD is back in the CPU game and is here to stay, according to what we have seen so far. 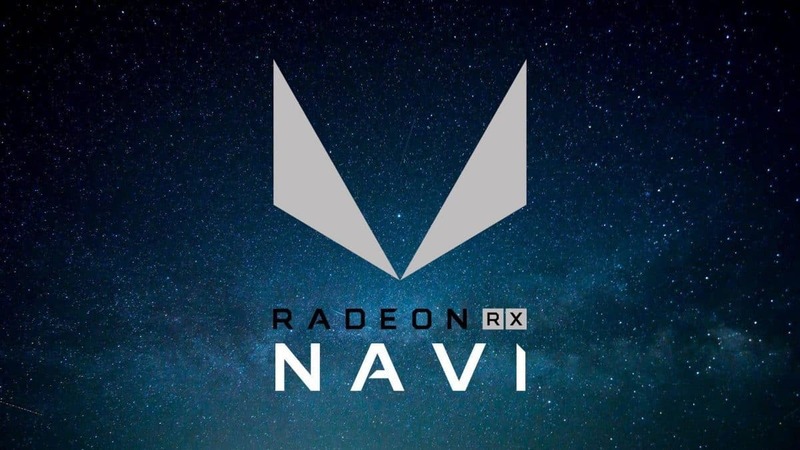 As a result of the great success that AMD has had in the market, the company has seen a 19% increase in earnings as compared to last year. 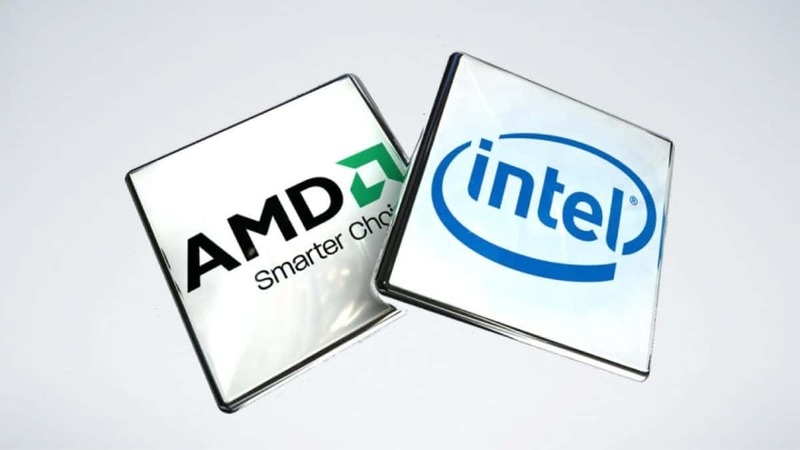 AMD has also been able to get some CPU market share back from Intel and things are expected to get even better. AMD Ryzen is great for the mainstream and Threadripper will also be coming out soon to take on the Intel X series CPUs. Things will be very interesting. If you want to learn more about AMD Ryzen optimization then check out our guide. 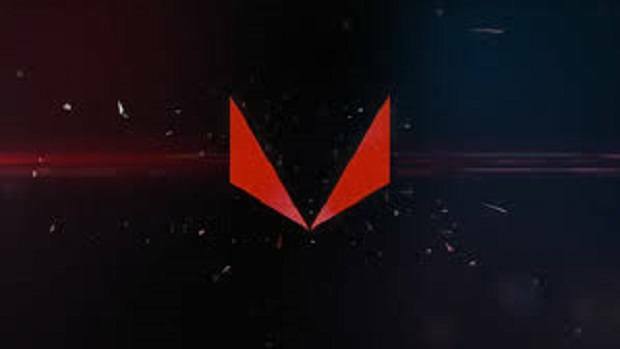 Let us know what you think about AMD Ryzen and whether or not you are considering building an all AMD PC this year.